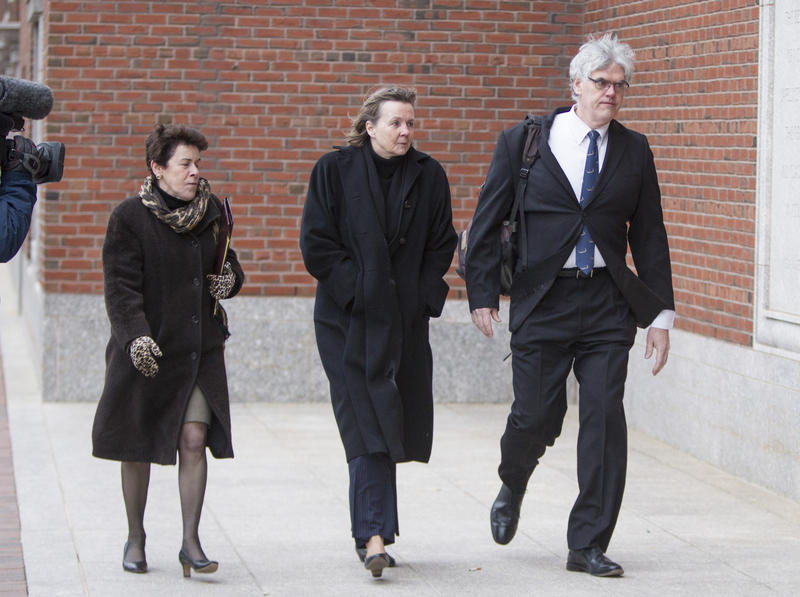 As the trial gets underway for the accused Boston Marathon bomber Dzhokhar Tsarnaev, eyes are turning to the lawyers who are defending the 21-year-old — namely his chief defense lawyer, Judy Clarke. Tsarnaev’s highly public and sure-to-be difficult case might be a daunting task for some lawyers, but for Clarke it’s just another case in her already high-profile career. If anyone can keep Tsarnaev from facing execution, most bet that Clarke could. In addition to being a brilliant lawyer in terms of knowing the law and persuading a jury, perhaps her most impressive quality is her ability to connect and understand individuals that the rest of the world despises. She is really able not only to gain their trust but to make their actions understandable to others. However, Tsarnaev’s case poses some particular challenges for Clarke. Tsarnaev has pleaded not guilty to 30 counts against him — 17 of which carry the death penalty. But unlike some of Clarke’s past clients, Tsarnaev’s actions – which killed three and left more than 260 injured – cannot easily be pinpointed to mental illness. And because of the case’s very emotional and public nature, defense lawyers have struggled to find impartial jury members, as most people have such strong opinions about the case and believe Tsarnaev to be guilty. His lawyers went so far to ask the U.S. appeals court to move the trial out of state to diminish bias. The appeals court has not yet issued a decision on whether to grant lawyers’ request to move the trial location, but it’s believed that Clarke already has a plan in place for how she’ll navigate Tsarnaev’s trial. According to The Daily Beast, she will most likely avoid a trial and instead go for negotiating a plea. In coming weeks, we’ll soon find out exactly what Clarke’s strategy will be. But one thing is clear — everyone in America’s eyes will be on Tsarnaev and, by proxy, on Clarke.